Richmond, BC (September 28, 2017) – RecycleSmart, a leading provider of waste and recycling management services, is pleased to announce that Jaclyn McPhadden, Co-Founder and Managing Partner, has been ranked in Business in Vancouver’s (BIV) 2017 Forty under 40. This came shortly after RecycleSmart’s achievement of ranking No. 14 on the 29th annual PROFIT 500 ranking, with a five-year revenue growth of 4,521%. Business in Vancouver’s Forty under 40 Awards highlight the achievements of 40 of B.C.’s outstanding young entrepreneurs, executives, and professionals worthy of the distinction. Winners are under 40 and have demonstrated excellence in business, judgement, leadership and community contribution. View the 2017 Forty under 40 winners list here. RecycleSmart is a leading organization that is redefining the traditional waste management industry. It has seen considerable growth over the last few years through extensive high-profile customer acquisitions, technology innovation, and a disruptive business model. Founded in 2008, RecycleSmart is a leading provider of waste and recycling management services in Canada. Taking a 360 degree approach, RecycleSmart is the single source for companies who want to maximize cost reduction, increase waste diversion and streamline daily operations. 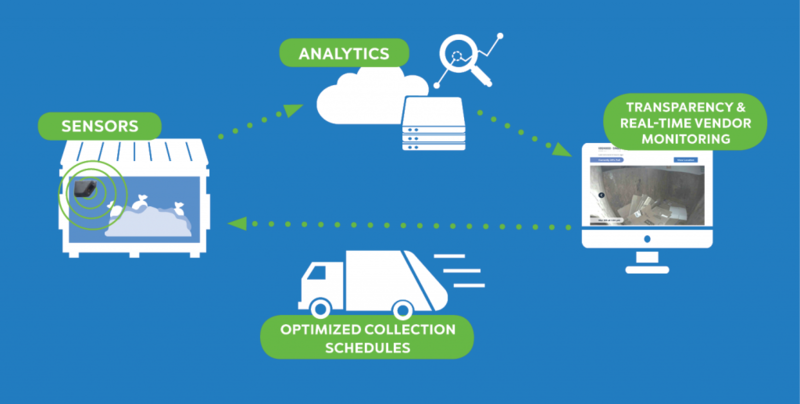 With over 20 years of industry expertise, the company has built trusted relationships with waste haulers, and deploys cutting edge technology and analytics to reduce recycling/waste expenses for commercial customers. Customers include Fortune 500 companies in the manufacturing, hospitality, retail and property management industries. For more information visit recycle-smart.com. RecycleSmart Earns 14th Place on the PROFIT 500!